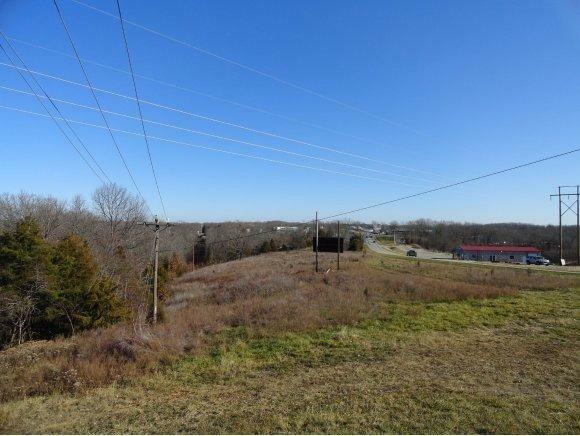 Commercial land that fronts on the west side of Highway 13 and lies north of the intersection of Hwy 13 and DD in Branson West. 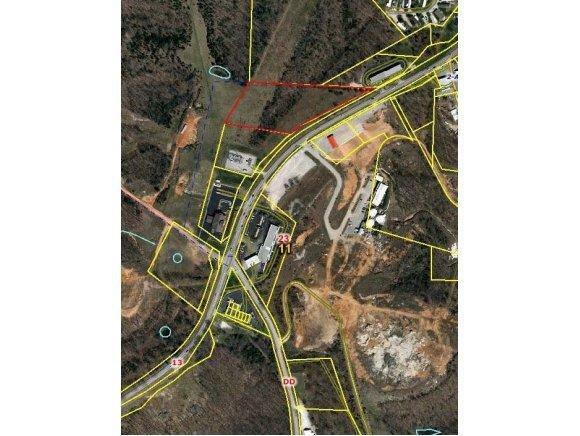 Approximately 4.6 acre tract with more than 600 feet of frontage on Highway 13. More land is available if a larger tract is needed and this tract could be divided. 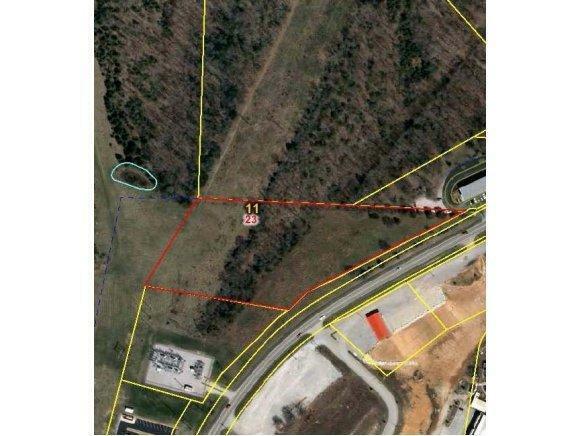 Sale subject to Stone County Planning and Zoning subdivision approval and seller reserves 60 ft wide easement across property for roadway and utilities.